Makeup and beauty !!! 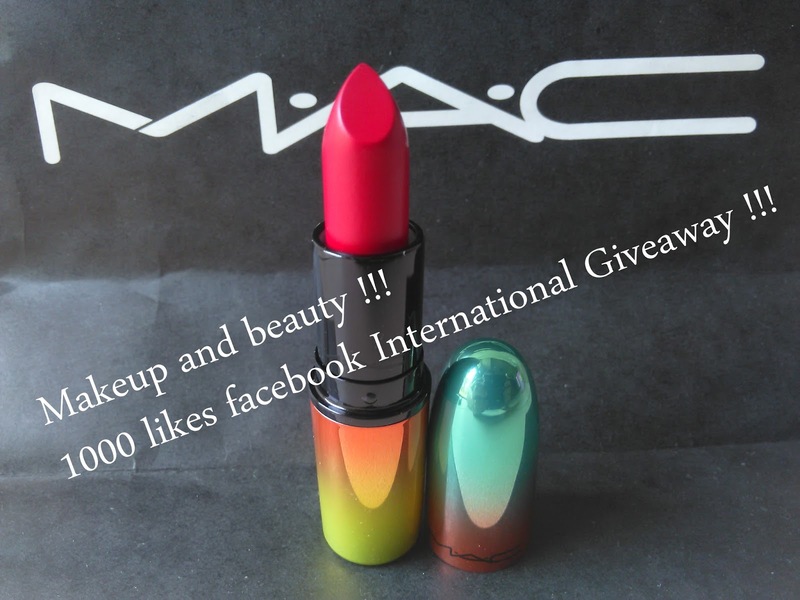 : Makeup and beauty 1000 facebook likes International Giveaway Winner Announced ! Makeup and beauty 1000 facebook likes International Giveaway Winner Announced ! So finally the Giveaway has ended. The final result is up on blog now. I need to validate all entries by myself before i choose randomly from the participants so it took time to announce the winner. Mail me your address with phone no to toa.aich@gmail.com withing 48 hours. If the winner fail to contact within 48 hours i will pick up another winner randomly from the list. See you in my next post soon.